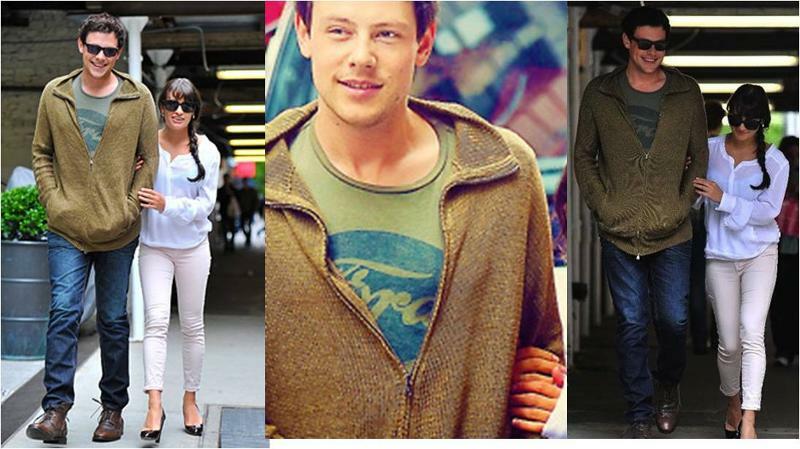 Cory Monteith rocked Junk Food and Earnest Sewn while hanging out with girlfriend, Lea Michele, in New York City. The actor looked casual in his Junk Food Ford tee, $14; and Earnest Sewn Ramone jeans in Truman wash, $210. Learn more about Cory Monteith.